$58.50 each List: $78.00, You Save: $19.50! The Grover Pro Concert 6" Bronze Hammered Lite Triangle is lower in pitch than the 5" model, but it's still light in character. 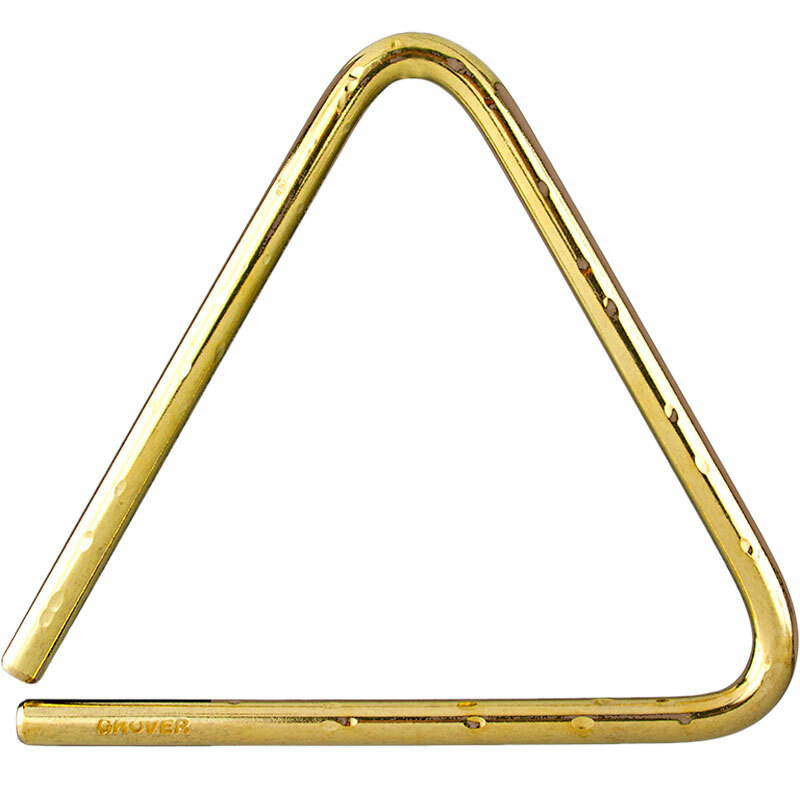 It's a great go-to triangle for wind band.